Whether you’re at home or running your business when it happens, a power outage never comes at a good time. And not only can it be a great inconvenience, but it’s also potentially dangerous. That’s why as certified electricians, we install and repair both portable and standby generators for residential and commercial customers alike. The cheapest and easiest to use and maintain is of course the portable generator. With it, you are able to power up your home or business with a portable device that is easy to move depending on where you need the power. Being both safe and simple-to-use, a portable generator is ideal for those who need a source of energy during power outages to stay tuned about weather warnings and for safety precautions at nighttime. 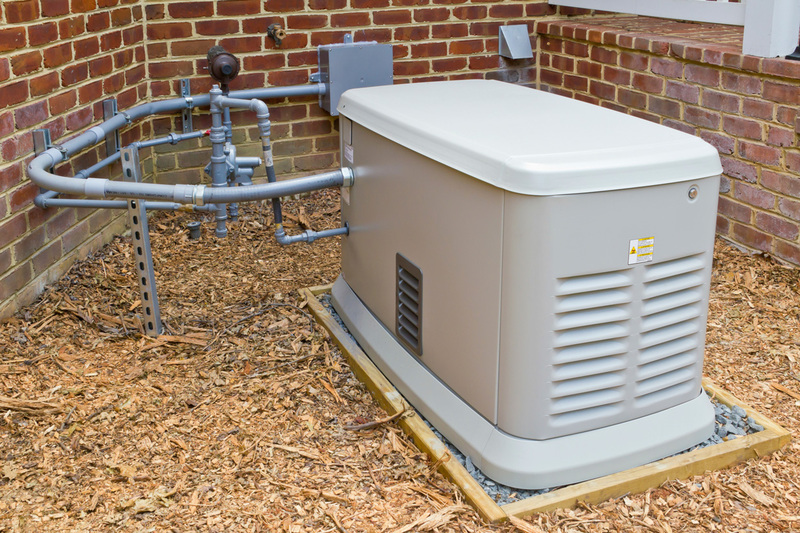 A standby generator is one of the most vital aspects of your home, because it guarantees reliable energy in the case of a long outage, and can last over a period of days. With this generator system in your home or business, you can retain the comforts of electricity, and keep your business up and running, even in the event of a prolonged outage. Especially important for keeping perishable food and medications safe, safety during inclement weather, heating source during a snowstorm, it keeps your home or business running like it should. If you’ve never had an automatic generator, you know how frustrating and unsafe it can be when there’s a power outage. And when you do own one, you’ll realize what you’ve been missing out on – a reliable energy source that works when nothing else does. As certified electricians, we can safely and property install and repair generator systems for residential and commercial properties alike.